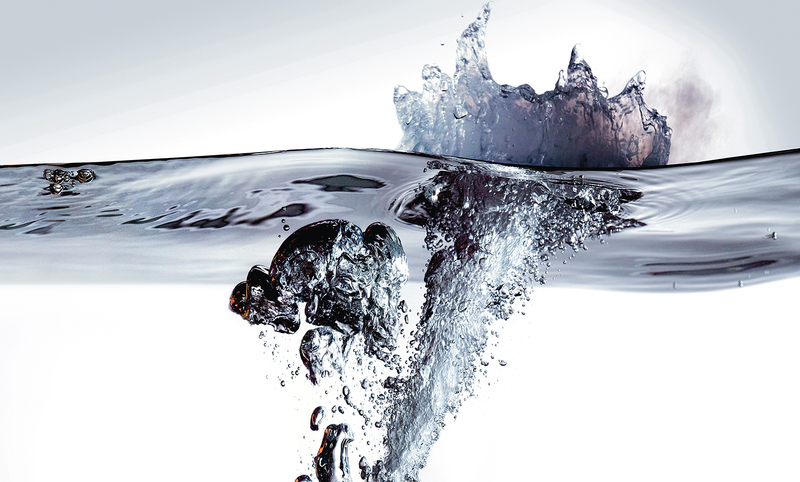 Calvert Studios has over 40 years of experience achieving the highest standard in commercial and industrial photography. Calvert’s offer is exceptional, with an unrivalled photo studio complex in a convenient UK location which comprises over 30,000 sq ft of studio space for hire. 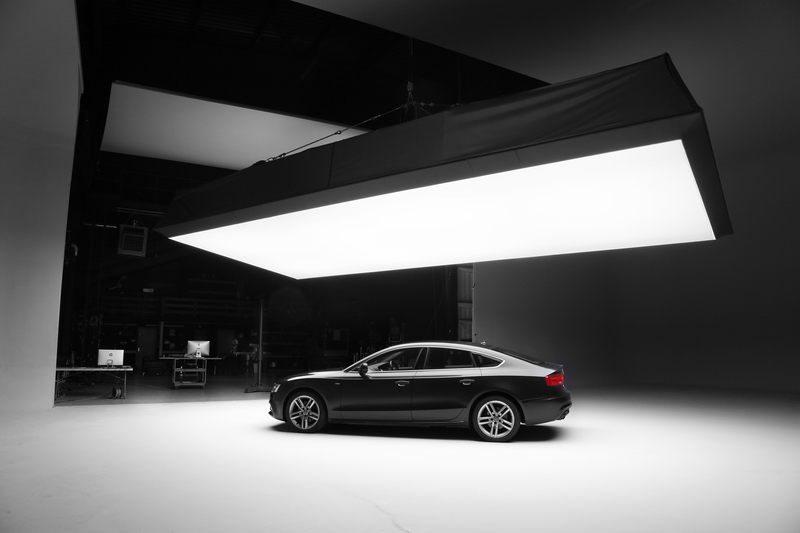 The facility benefits from the support of an experienced team of lighting specialists and assistants, as well as photographers, for each client to take advantage of to ensure they achieve photographic excellence. The success of Calvert’s UK facility enabled them to build on their unique offer by establishing a daylight studio complex in Malaga, in the south of Spain. Calvert Studios Spain is truly a one-of-a-kind complex, with this extremely advanced and successful photographic facility being the only one of its type and scale in Europe. Calvert’s professional photography studios in both the UK and Spain are purpose-designed and purpose-built facilities, which is essential to why they are relied upon by many of the world’s leading manufacturers and brands to help launch and market their latest products or services. A diverse range of clients and iconic brands, across a variety of sectors, have taken advantage of Calvert’s studios for hire. 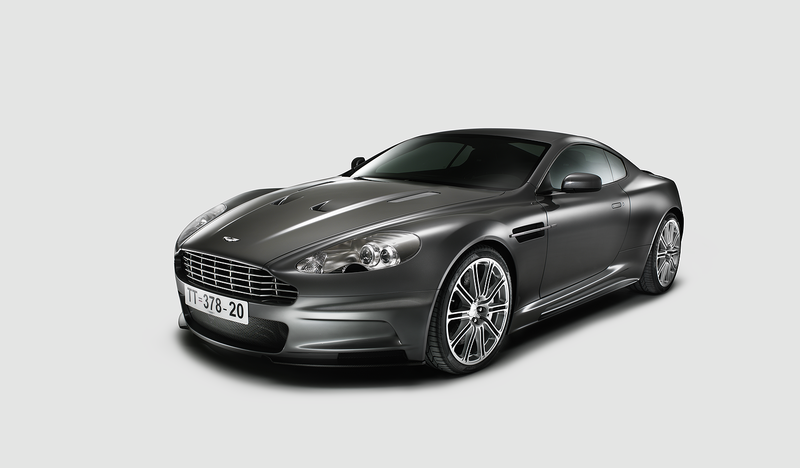 Within the automotive sector alone, manufacturers who have been impressed by the photography studio offer include McLaren, Honda, SEAT, Aston Martin, General Motors, Rolls Royce, Audi, Bentley and many more. As part of these exciting projects, Calvert was able to assist in many commercial photography projects as well as those paying tribute to the industry’s ancestry and pedigree with dramatic shots of their classic, vintage and even F1 counterparts. Calvert Studios has produced photography and video for some of the most well-known blue chip companies in the world today. This includes vehicles ranging from motorbikes to Massey Ferguson tractors, earth-moving JCBs, aircraft, mini submarines, 40 tonne trucks, floor cleaning equipment, cycles and even ocean-going cars. Away from vehicles, Calvert Studios has helped clients in several other sectors to achieve their commercial goals. They regularly work with architectural clients, photographing both the interior and exterior of their projects with stunning results. Strong relationships have also been built with clients from sectors including engineering, healthcare, retail, construction and entertainment, working on location in the UK and worldwide. 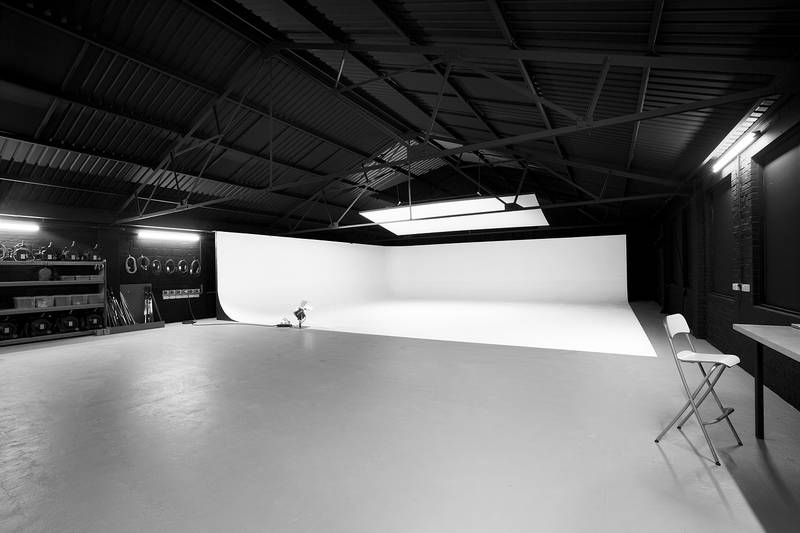 All of Calvert Studios facilities are available for hire by photographers, production companies and manufacturers. Any photo studio rental is complete with the whole range of lighting facilities, catering and support staff at your disposal. This is what puts Calvert’s professional photography studios and their photography services in a class of their own.